Being the fastest growing industry of this century, data science continues to bring changes in every sphere of our lives and make our society more & more technologically advanced. Evidently, as this domain keeps going bigger & bigger as we speak, it gives rise to a plethora of employment opportunities. The reach of data science is enhancing every minute and as this field is showing tremendous signs of booming, professionals, especially from the tech background are being enticed towards the data world in increasing numbers. As it is the most lucrative career that one can step in, considering the present business scenery where data science seems to essential to all organizations for attaining a competitive advantage. 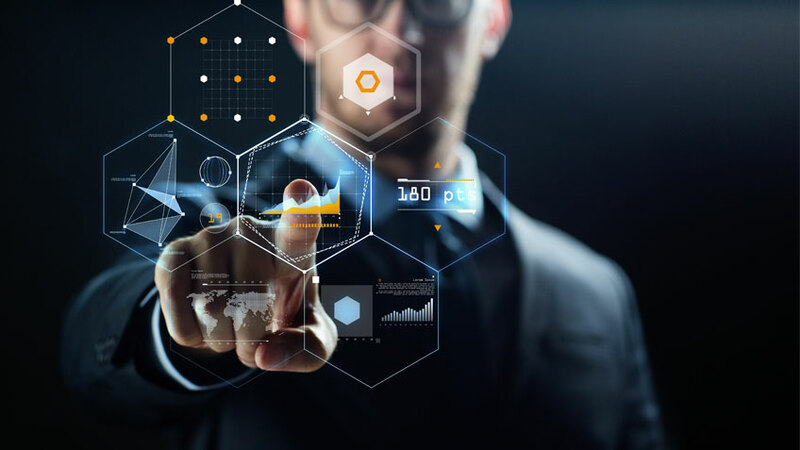 The business realm is awe-struck by the things that data science can do to attract profits by making the most out of customer information as well as the data of competitor companies. This is why there is skyrocketing demand for competent data scientists who own the capacity to make sense out of large volumes of data. And, as the variety, velocity and volume of data keep going higher, so will this demand. As, companies wish to make uttermost of usage of data stored with them and they require smart, dexterous individuals to clean, organize and analyze messy data to help them make wiser, fact-based decisions and sharp business moves. So, anyone who owns a data science job today is experiencing a high point in their career and its time that talented professionals with an inclination towards technology start to gain data science knowledge and contribute in the progress of this utilitarian sector. Obtaining an understanding of data science is becoming the highest priority for professionals aspiring to create a place for themselves in this remunerative domain and keeping this factor in mind, many establishments have begun to supply data science certifications to support people in learning the power of data science and how can it be used for the betterment of business. Like everything else in the market, some certifications are better than the other. Here are the best Data Science Certifications that have managed to gain immense popularity in the recent past. Provided by Coursera through the John Hopkins University, this is an extensively detailed program on data science encircling topics like cluster analysis, machine learning applications, natural language processing, statistical programming, amongst others. At the end of this course, students are asked to build a data product good enough to be used for solving real-life issues. Presented by the Data Science Council of America (DASCA), SDS aims to provide end to end knowledge of data science verticals to people who own prior experience in working with big data technologies and aspire to become eligible for sought-after data scientist positions. This data science certification prepares you for the strenuous responsibilities of a data scientist and adds the ability to handle large-scale projects. A program constructed by Microsoft, the programs have been introduced to impart knowledge of probability and statistics, visualization, data exploration, along with basics of machine learning, utilizing the enterprising Microsoft Azure framework. Students opting for this course are expected to have prior knowledge of Python or R.